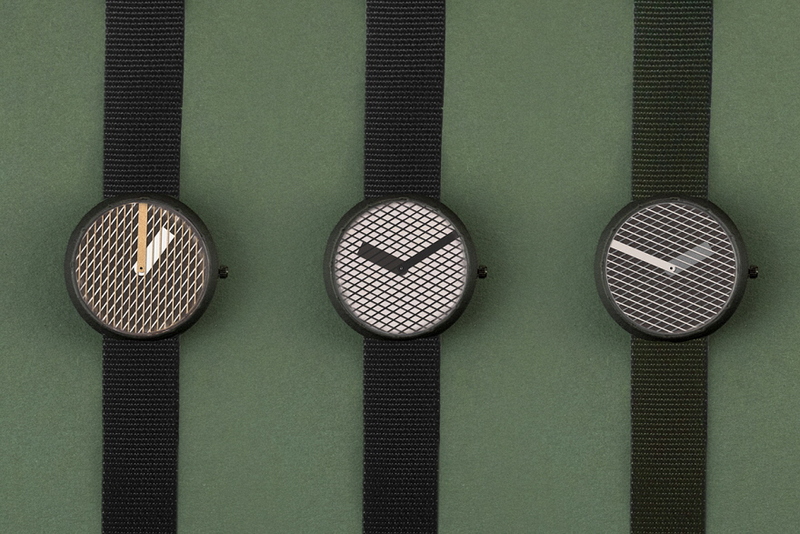 The HATCH watch is a playful wristwatch composed of two superposed metal discs that create cross-hatching patterns as time changes. 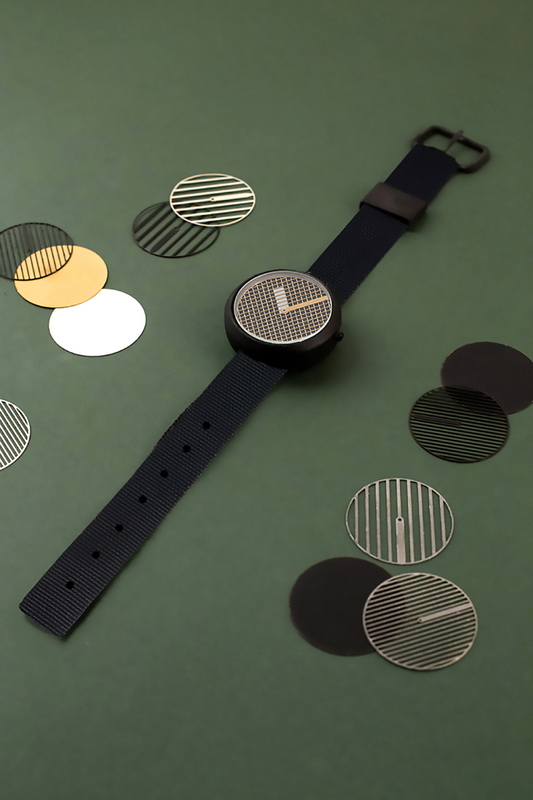 Designed by Catherine Stolarski Design, a multidisciplinary studio based in East London, the watchis inspired by industrial metal grid patterns and graphic layer superposition from the designer's own product and visual design practice. 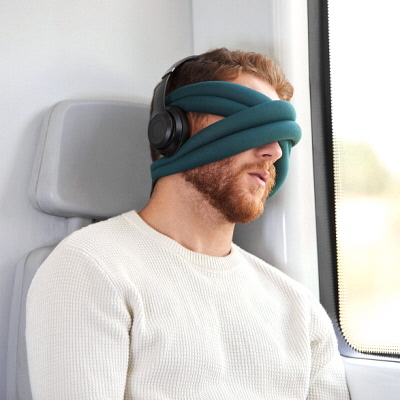 HATCH offers endless possibilities of combining colors and create optical effects. 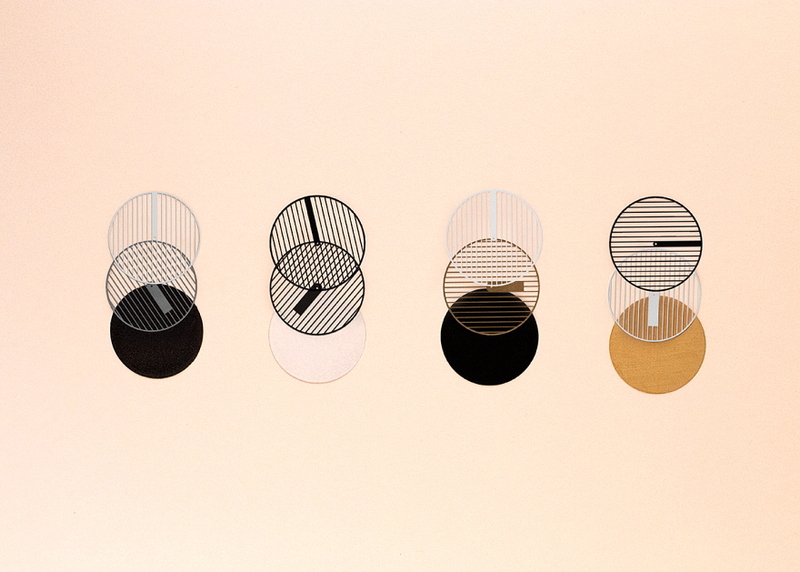 Catherine Stolarski Design Animation of changing patterns along time. 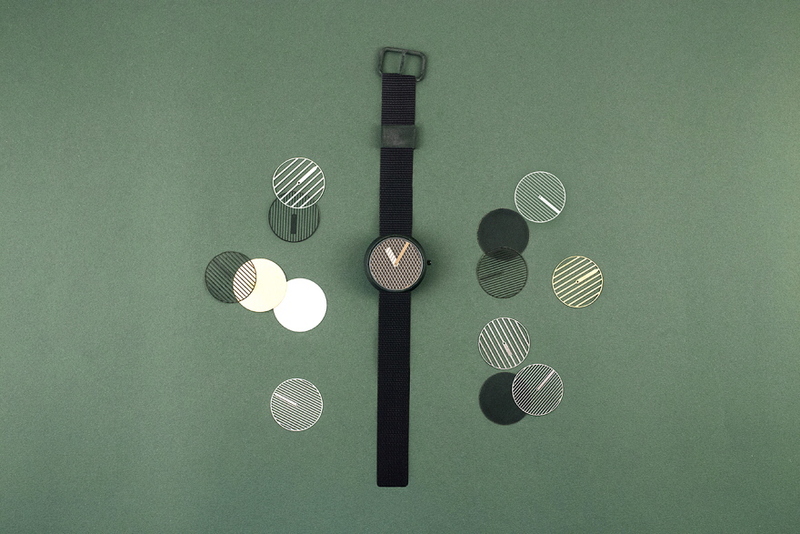 Catherine Stolarski Design Hatch watch. 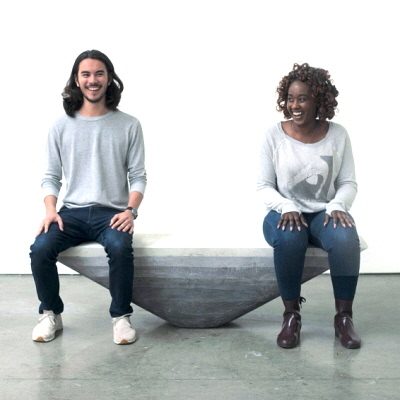 Catherine Stolarski Design Metal grid hands. 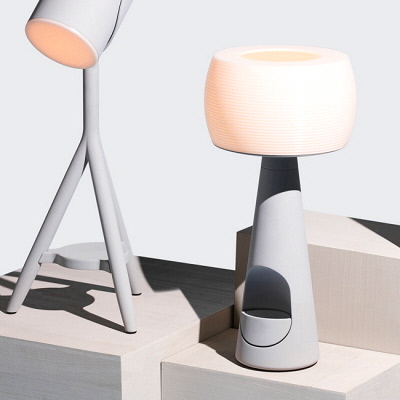 Catherine Stolarski Design Combinations of different colours. 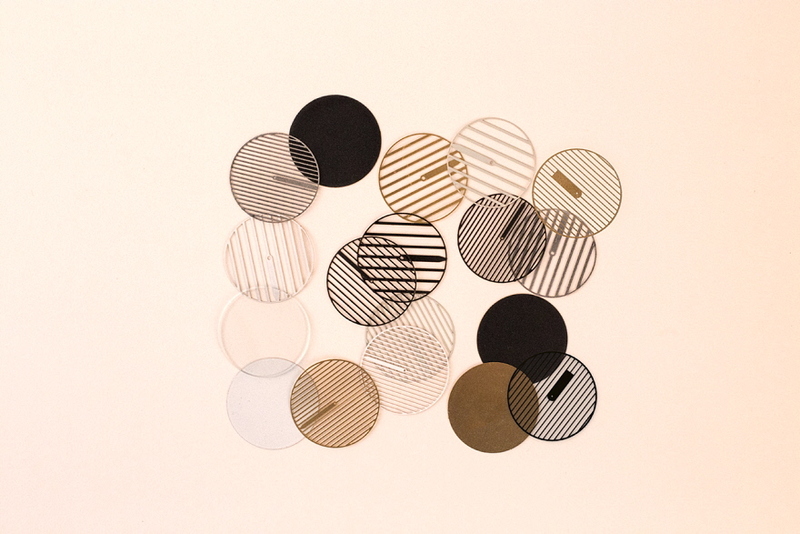 Catherine Stolarski Design Various effect with different colours and time. 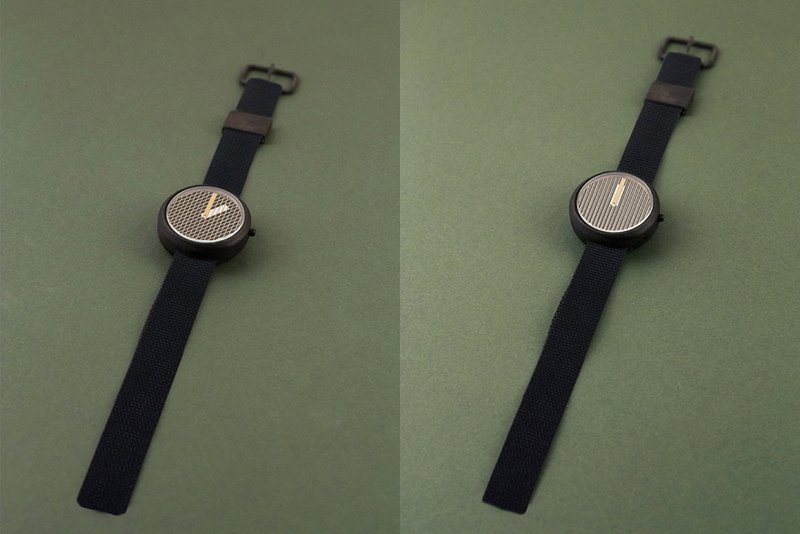 Catherine Stolarski Design Same watch, different times. 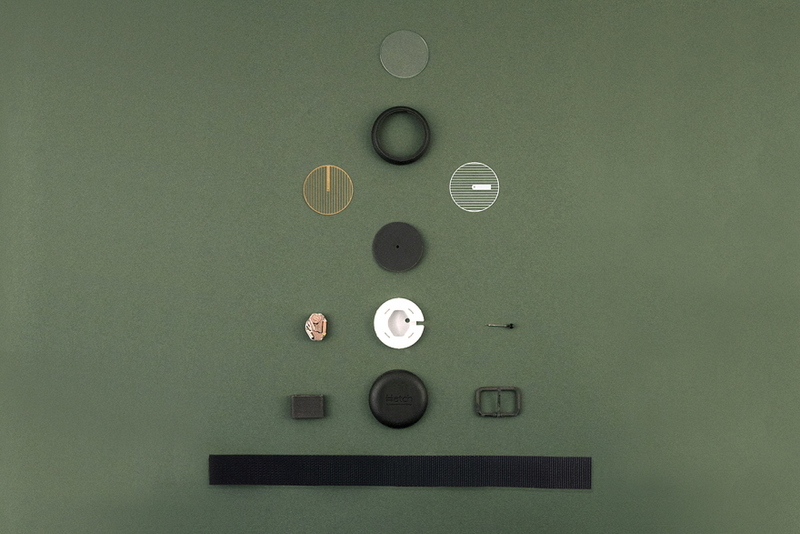 Catherine Stolarski Design Components of the Hach watch. 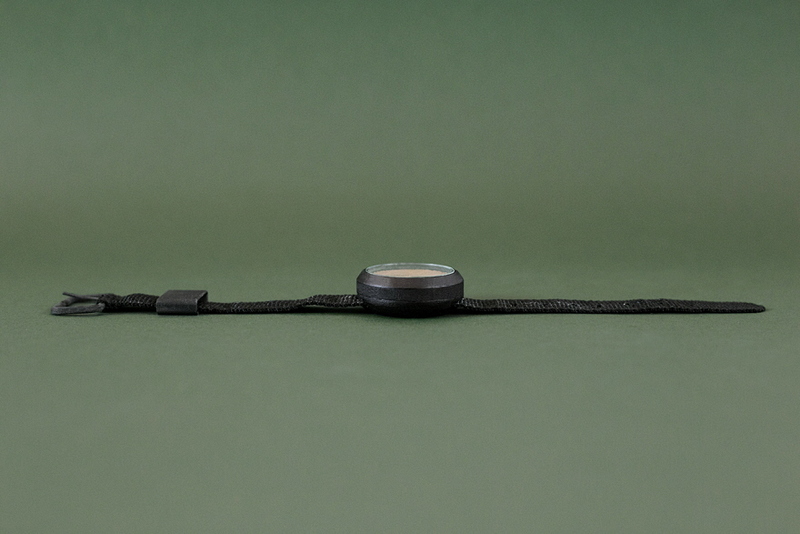 Catherine Stolarski Design Preview of the Hatch watch. 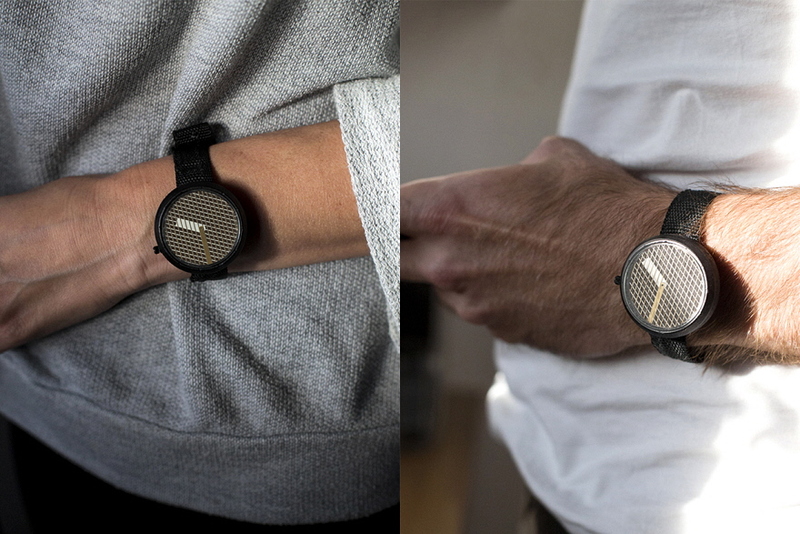 Catherine Stolarski Design Hatch watch is for him and her. 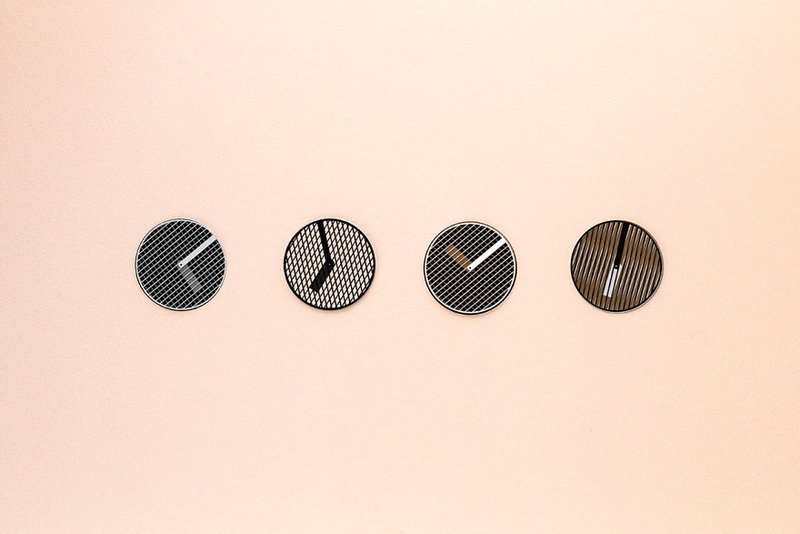 Not only does HATCH watch create different patterns with time, the color combinations of its hands allow completely different visual effects. HATCH's hands are made of finely etched brass for a perfect finish.With its case in black stainless steel and its nylon strap, it is durable and cruelty-free.